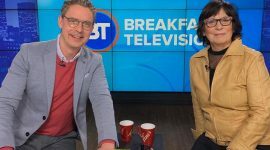 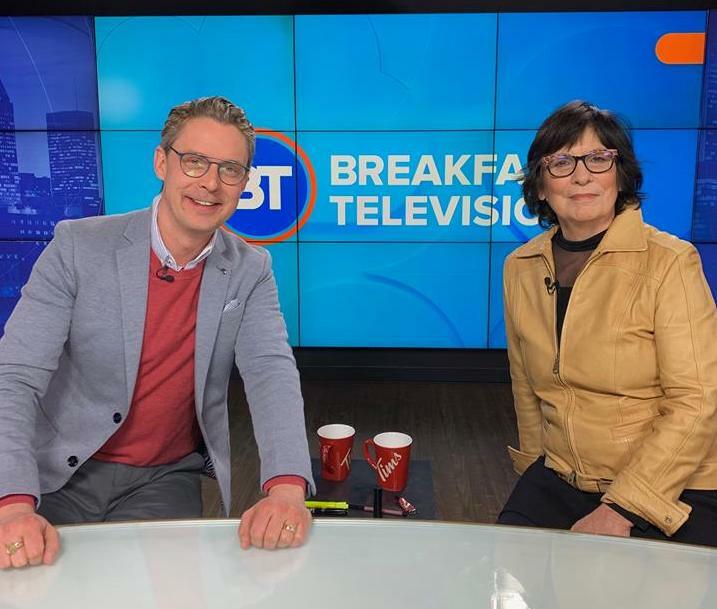 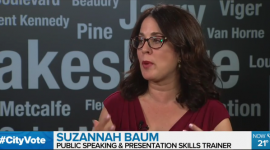 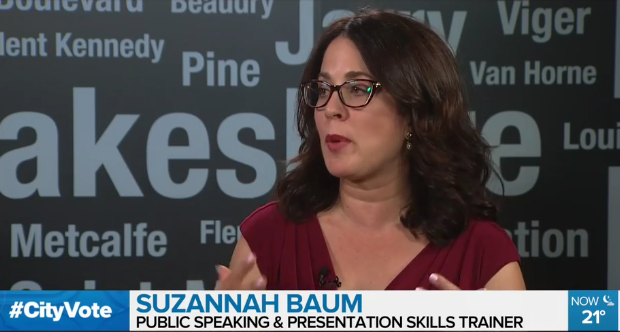 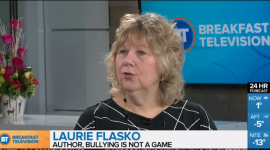 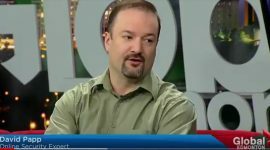 Public Speaking Coach, and CAPS member Suzannah Baum joined Global morning news the morning after the 2017 Oscars for a discussion on the highlights from a public speaking perspective, and what there was to be learned. 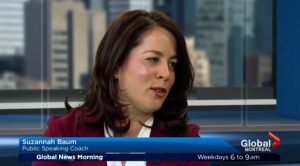 Reflecting on her coaching expertise in the area of speaking, she helped viewers understand what was done well, and why it worked. 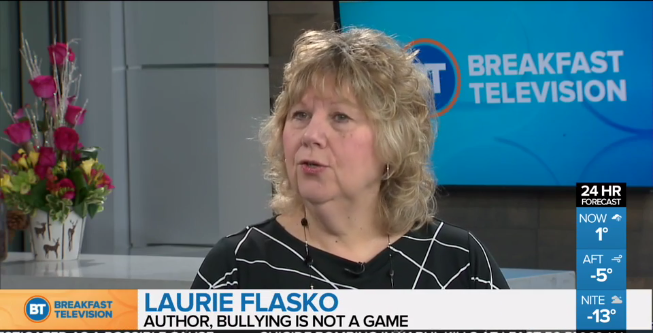 Link HERE to view interview.